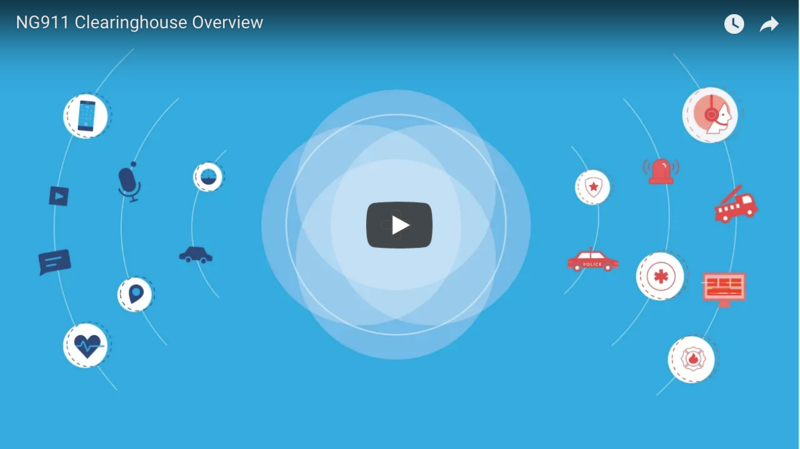 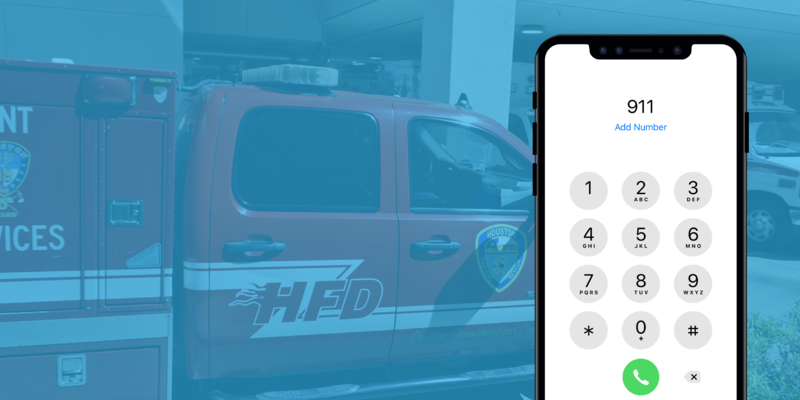 We've compiled a collection of some our favorite videos that showcase who we are as a company, what we do, and how we are working towards our mission to help the 9-1-1 community save lives. 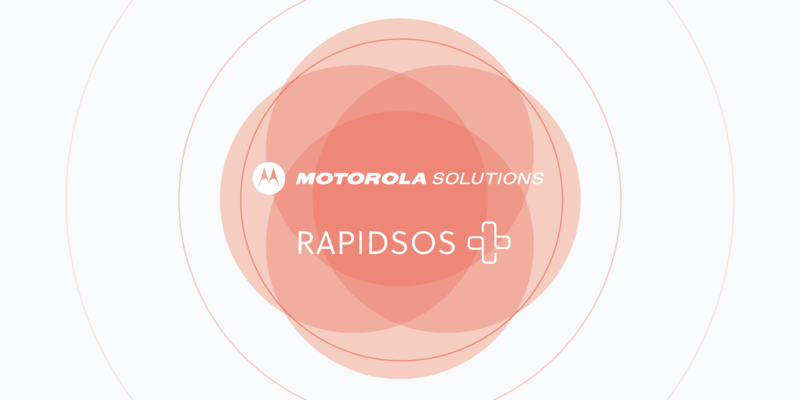 RapidSOS partners with Motorola Solutions to provide public safety agencies that use CallWorks CallStation, VESTA® 9-1-1 or VESTA® Map Local applications with accurate location and additional data from the RapidSOS NG911 Clearinghouse. 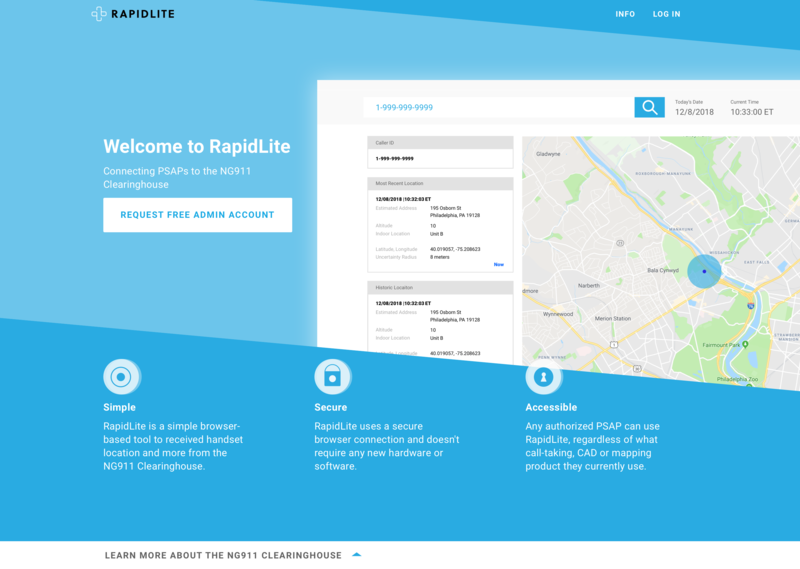 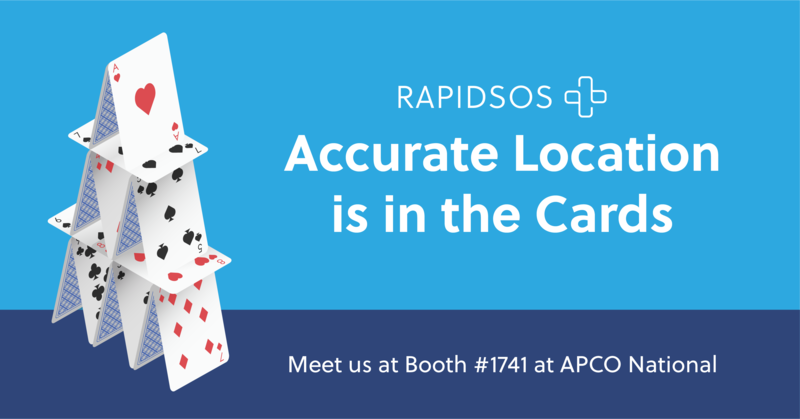 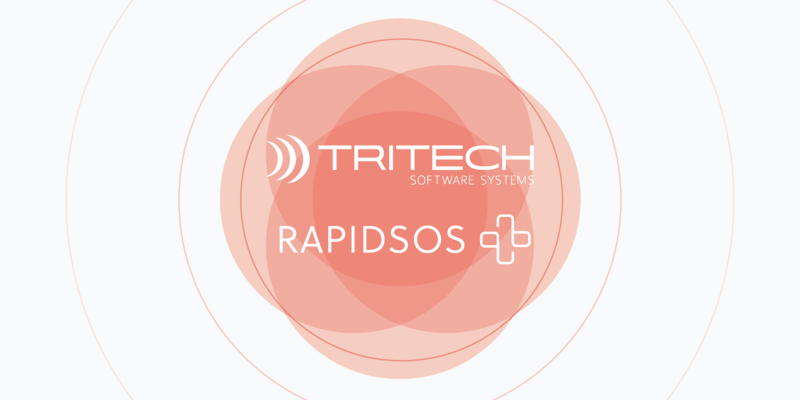 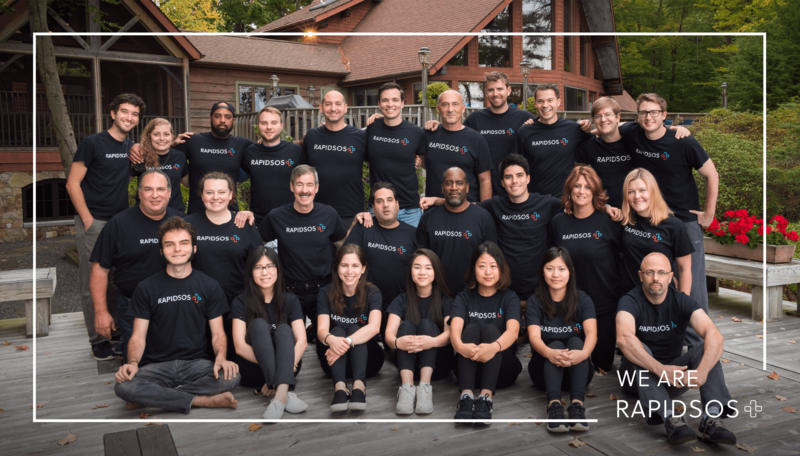 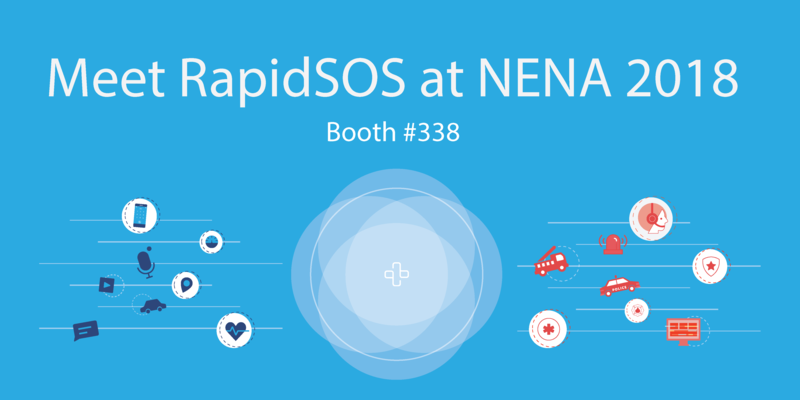 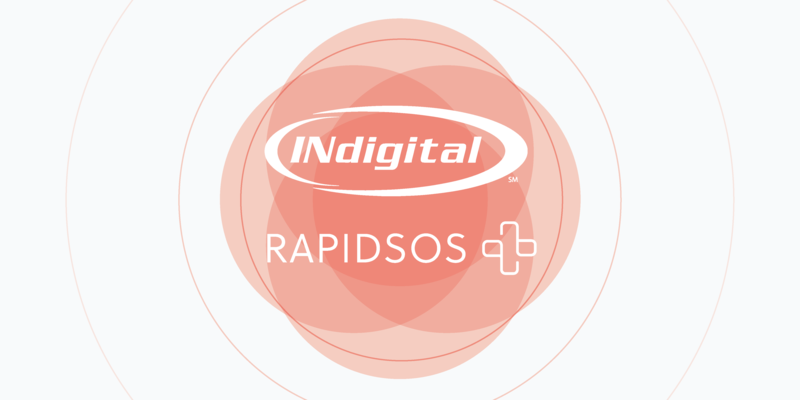 RapidSOS is partnering with TriTech to provide public safety agencies that use TriTech Inform CAD with accurate location and additional data from the RapidSOS NG911 Clearinghouse.